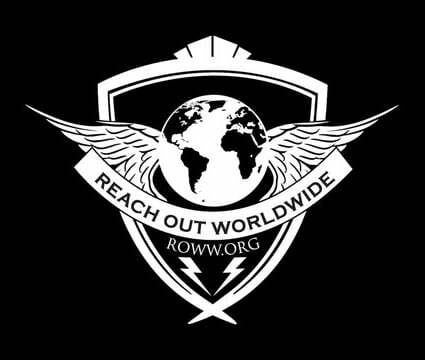 Hope all is well! 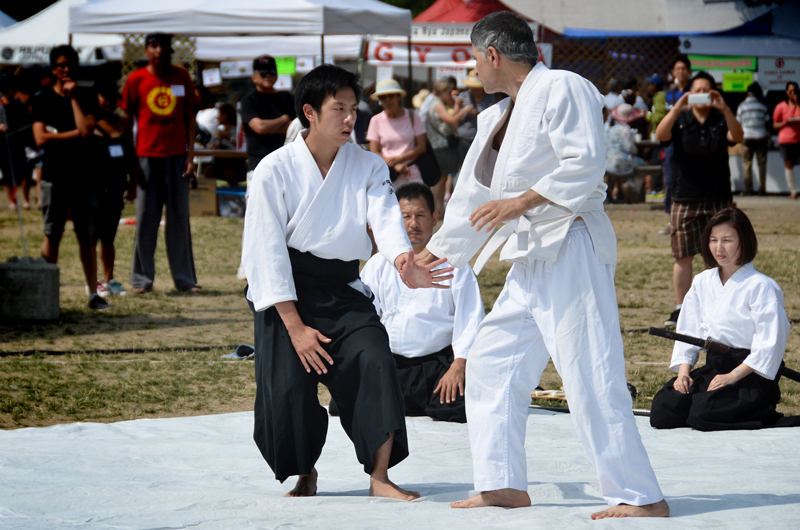 Now that the kids are back at school, I am now starting to catch up. 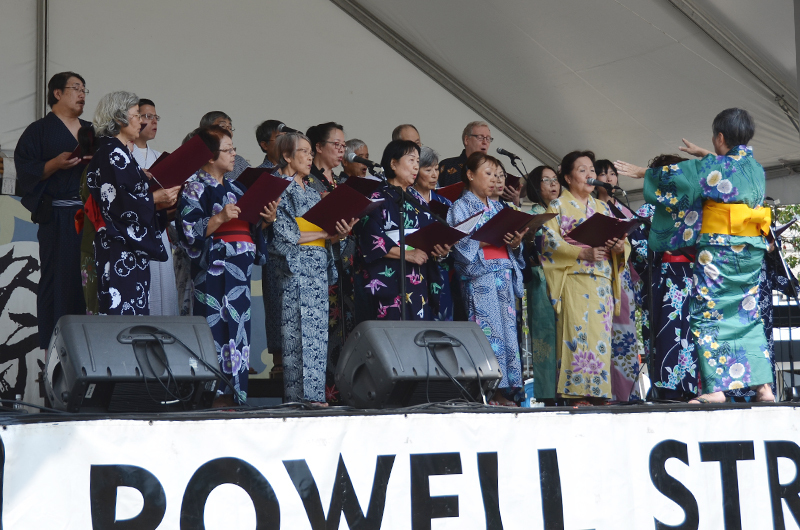 Apologies for the late post, but I wanted to share some photos that was taken during the 39th Annual Powell Street Festival back in early August. 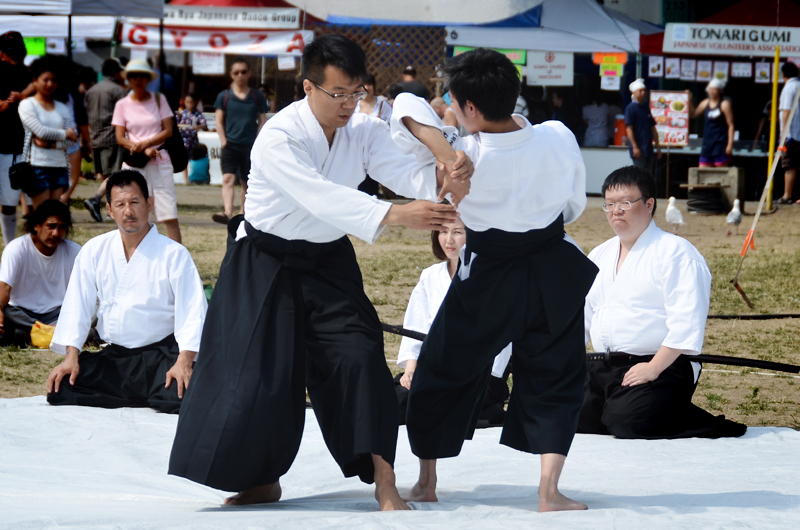 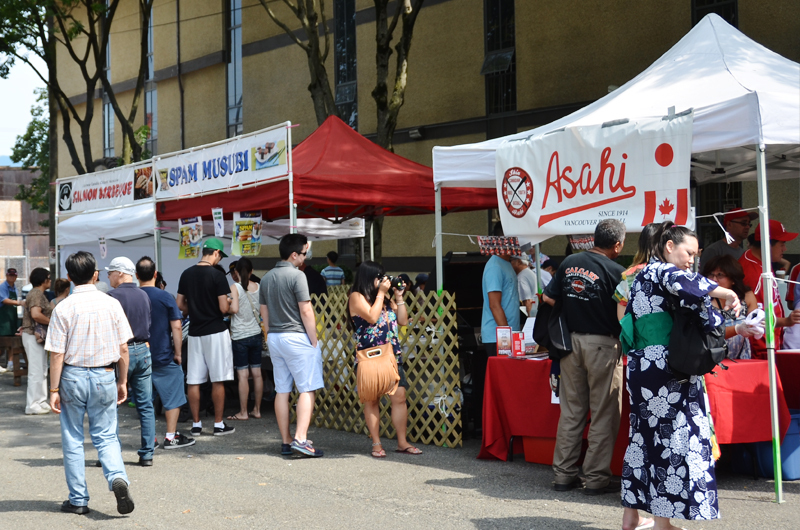 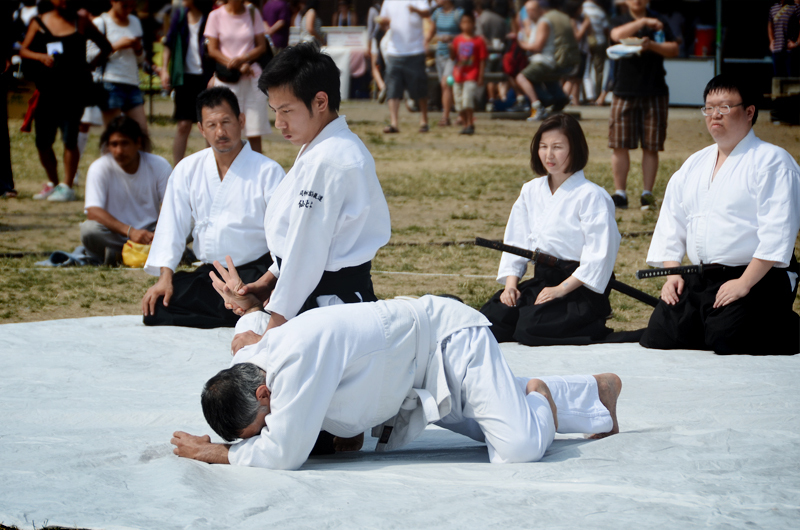 The Powell Street Festival is a 3-day Japanese festival, celebrating the Japanese Canadian arts, culture, and heritage. 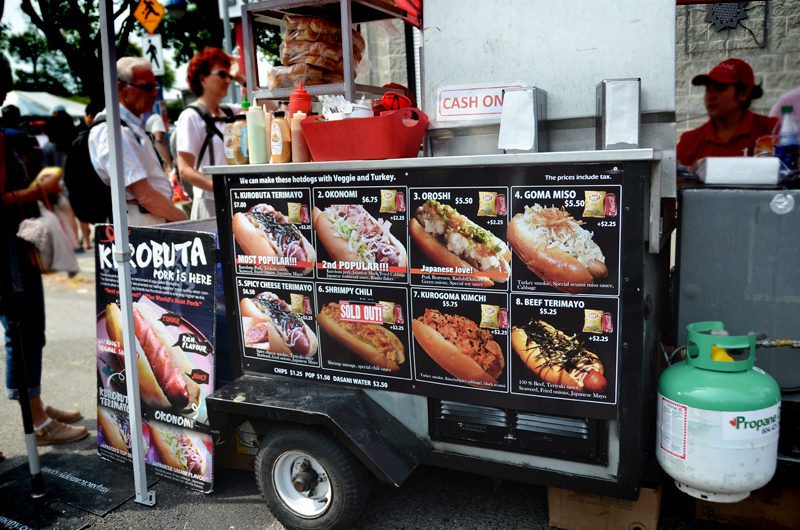 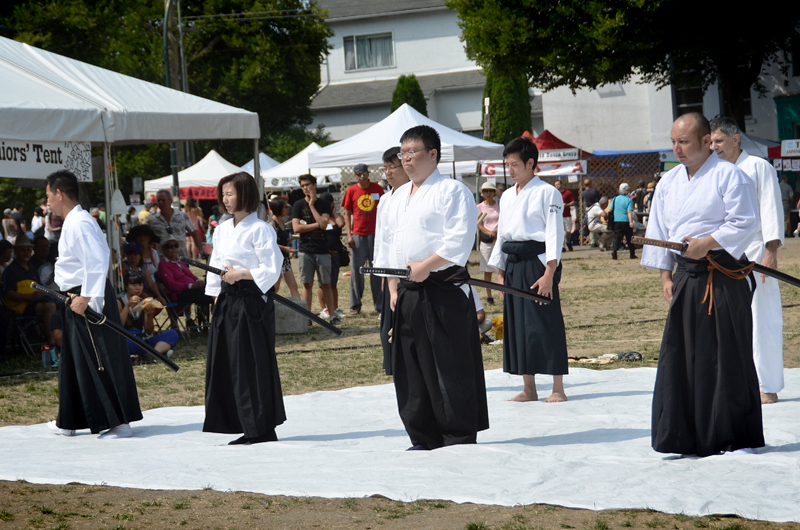 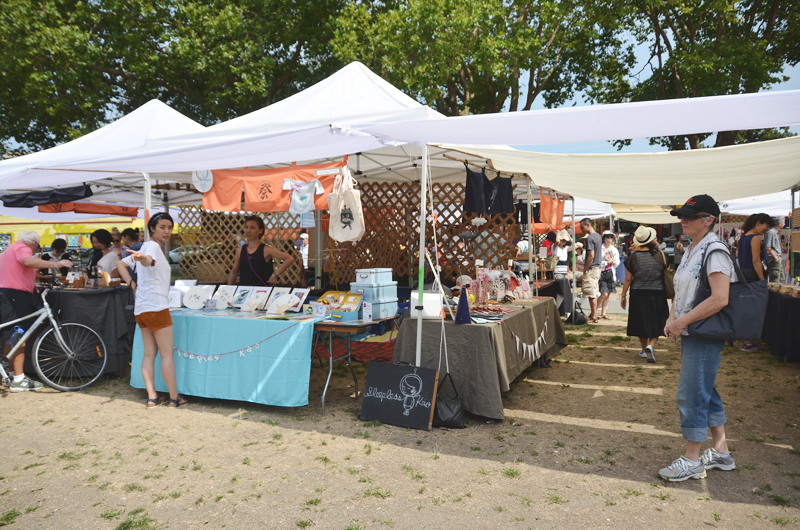 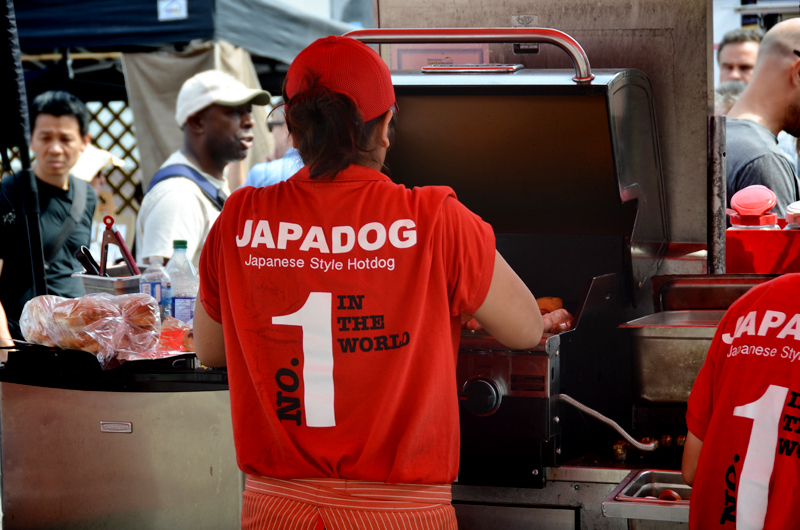 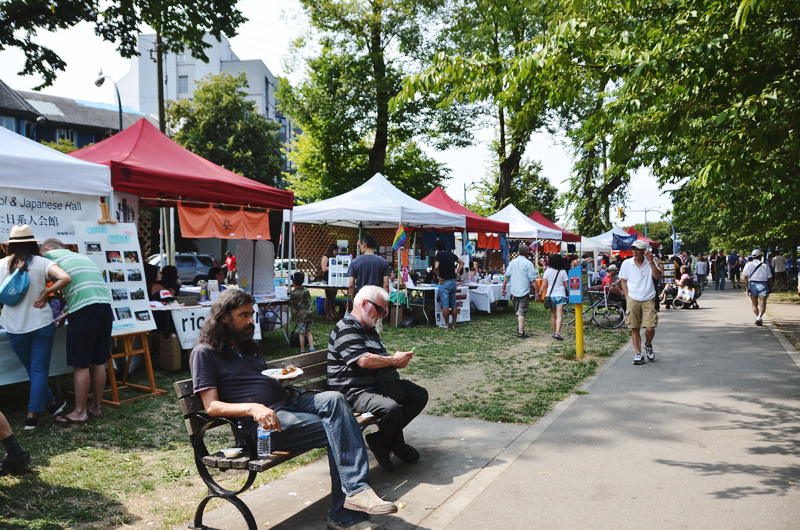 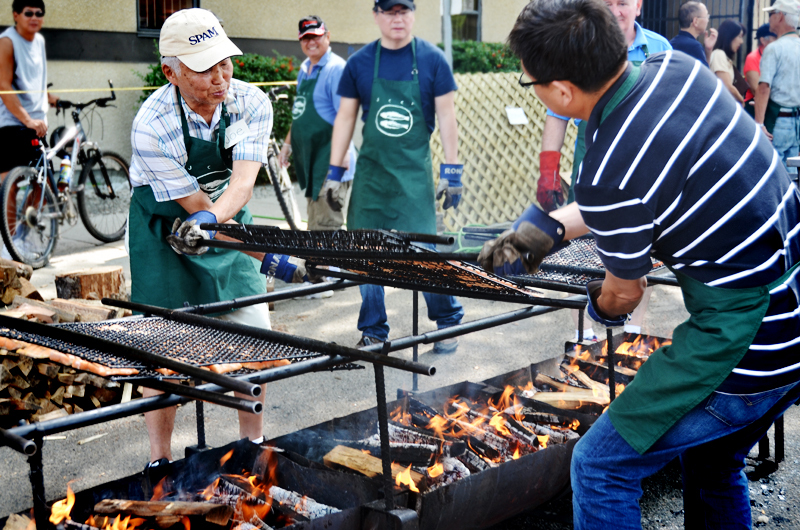 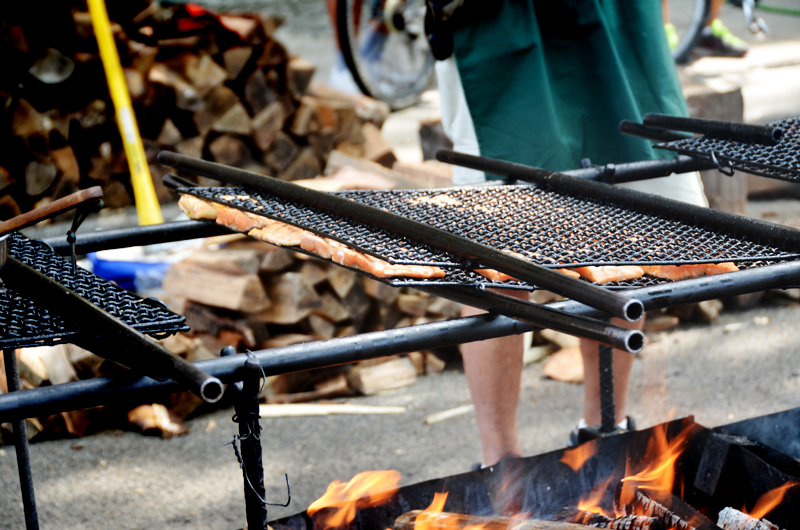 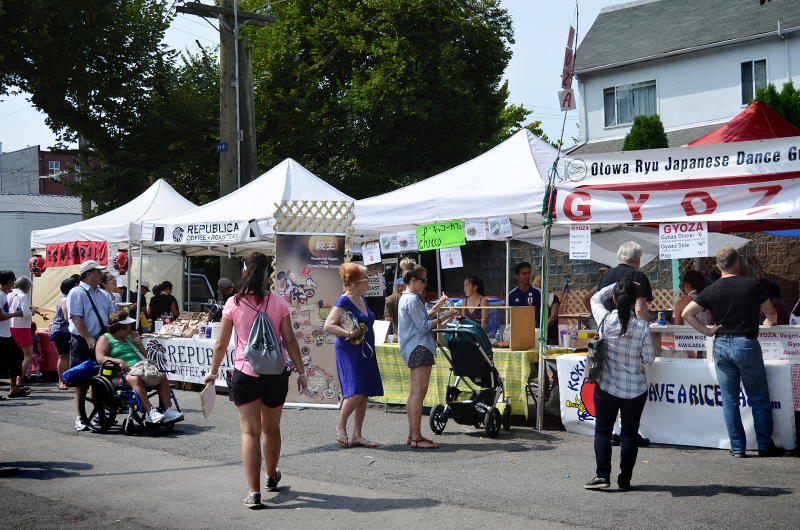 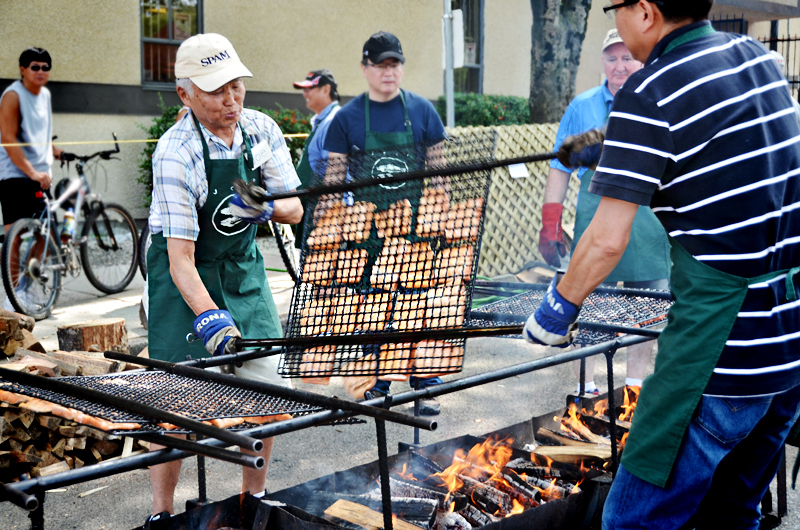 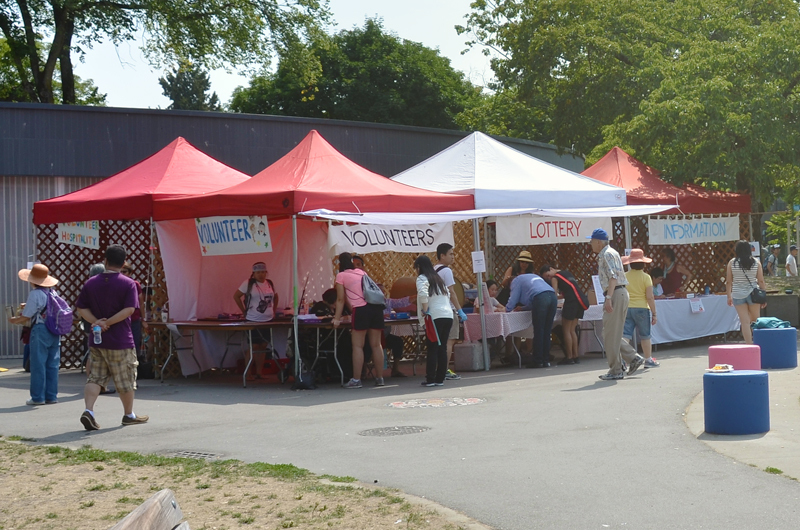 The event usually takes place every year around the end of July or early August at Oppenheimer Park and area.